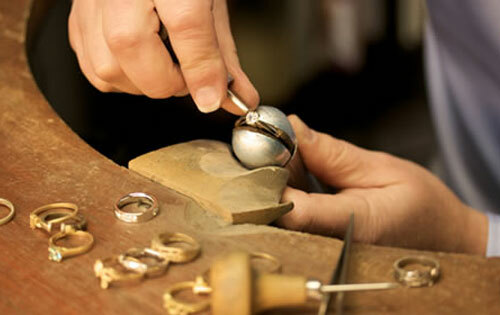 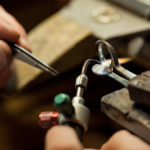 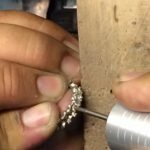 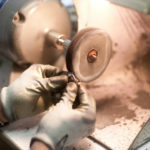 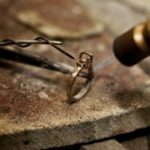 We are looking for a full time goldsmith with experience in repairing and creating jewelry in silver, gold, and platinum. 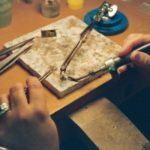 Skills should include soldering, laser welding, gem setting, wax carving, fabrication. 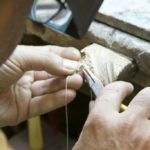 Attention to detail, the ability to prioritize and organize jobs and good communication skills with co-workers and customers is a must. 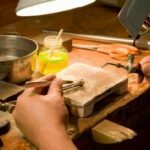 We are a family owned, single location, customer focused jewelry store. 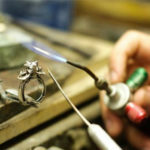 We specialize in smaller quality designers, our own Penn State jewelry designs and most importantly helping our customers celebrate life’s special moments.